Let's stay in touch! Book news and new release information! Natasha Boyd is a USA Today, internationally bestselling, and award-winning author of contemporary romantic Southern fiction, romantic comedy and historical fiction. Eversea, her debut novel, was a finalist for Contemporary Romance in the 2013 Winter Rose Contest and won the 2014 Digital Book Award for Adult Fiction. 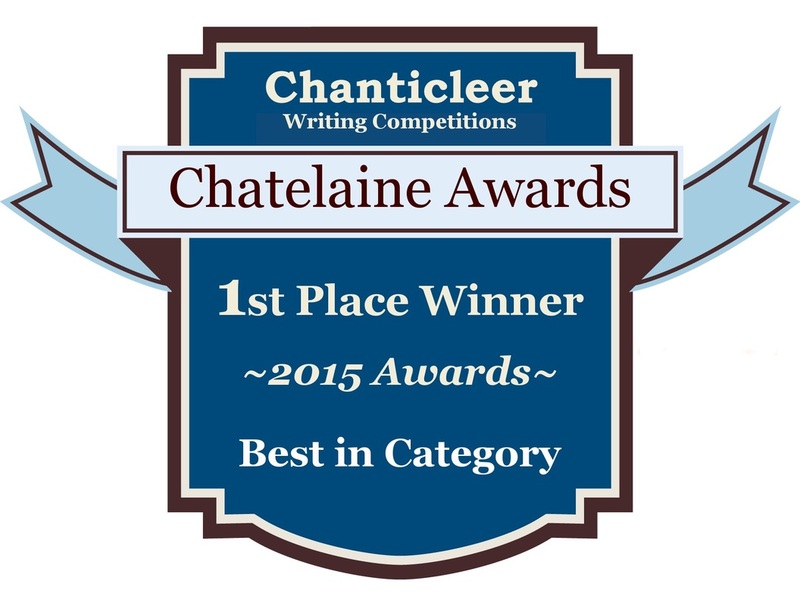 Her novel Deep Blue Eternity won a Chatelaine First Place, Best Book Award for Romantic Fiction in the New Adult Category. Her historical fiction novel, The Indigo Girl, takes on the true story of young Eliza Lucas Pinckney and the indigo trade in the 1700’s, and was long listed for the Southern Book Prize. Natasha is a member of Romance Writers of America, Georgia Romance Writers and Island Writer's Network in coastal South Carolina. Her work is available in English, Italian, Turkish, German, French and Indonesian and she lives in Atlanta with her husband, two sons, and a Yorkie named Truffle. She drinks English Breakfast tea before 11 am, is obsessed with honey, and once played the part of Dorothy in a school production of The Wizard of Oz. You can also follow me on BookBub to hear about special price drops and new releases. To get a simple TEXT alert when I have a new release or a sale, Please text NATASHABOYD to 31996.